The Dominican Sisters of Mary, Mother of the Eucharist is one of the dynamic, new, orthodox communities of women religious that can't build fast enough to accommodate their growing numbers. 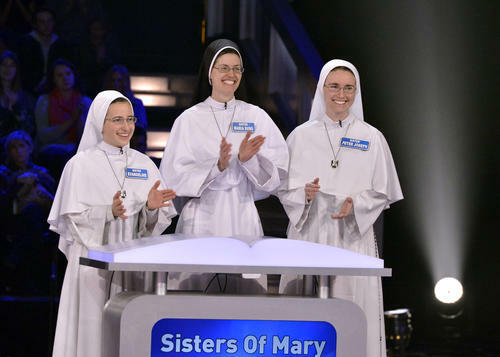 Tonight, a team of three of the Sisters will compete on Season Two of the highest-rated show in GSN’s history when THE AMERICAN BIBLE CHALLENGE, hosted by comedian Jeff Foxworthy, returns at 9:00 pm ET/PT. The Sisters of Mary will be competing for a total purse of $140,000, and are playing to benefit the Sisters in their Order. 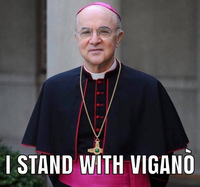 “These nuns are fun, funny and let me tell you, they came to win. Viewers are going to really enjoy seeing them in action,” said host Jeff Foxworthy. Jeff Foxworthy hosts this one-hour game show in which contestants compete based on their knowledge of the Bible. The tournament starts with 18 three-person teams—three teams in each of the first six episodes of the season. The winning teams from each of those six episodes advance to play in two semi-final games. 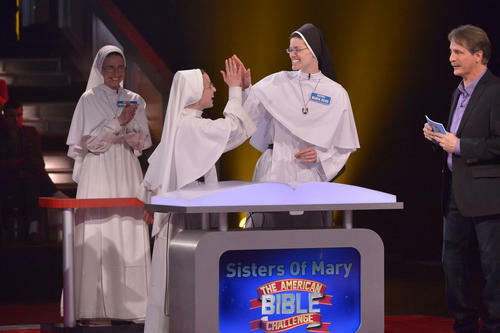 During the final round, one team will be named champions of THE AMERICAN BIBLE CHALLENGE.